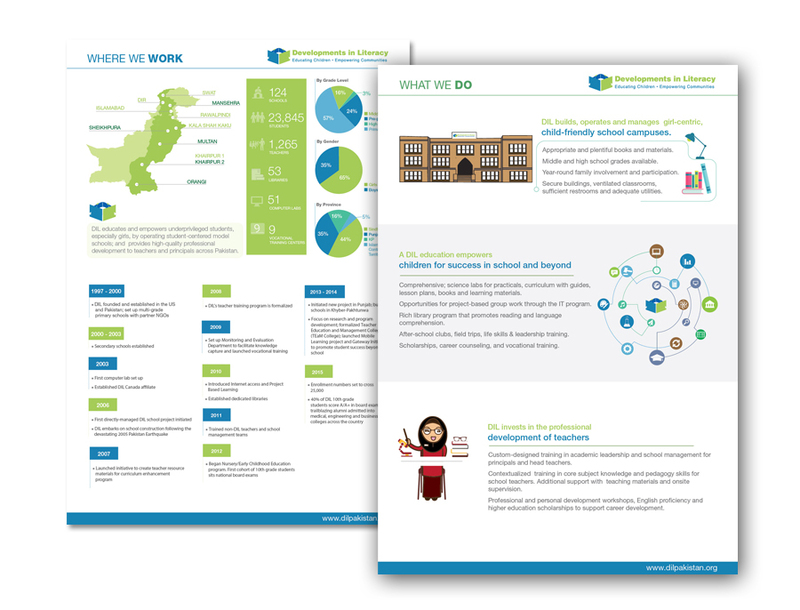 Development in Literacy (DIL) educates and empowers underprivileged students, especially girls, by operating student centered model schools; and provides high-quality professional development to teachers and principals across Pakistan. 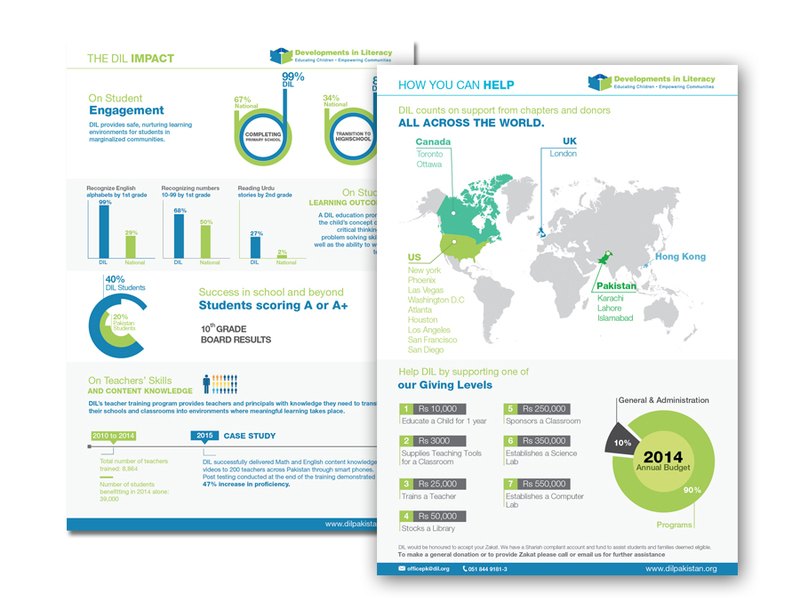 Inspurate supported DIL in upgrading their Pakistan chapter website and spearheading the design of 4 infographics. 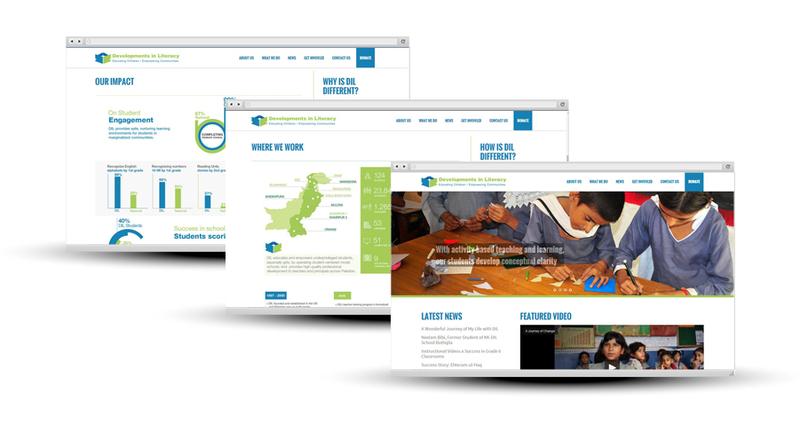 In addition, Inspurate is supporting DIL Pakistan on an ongoing basis with their Digital Media marketing.